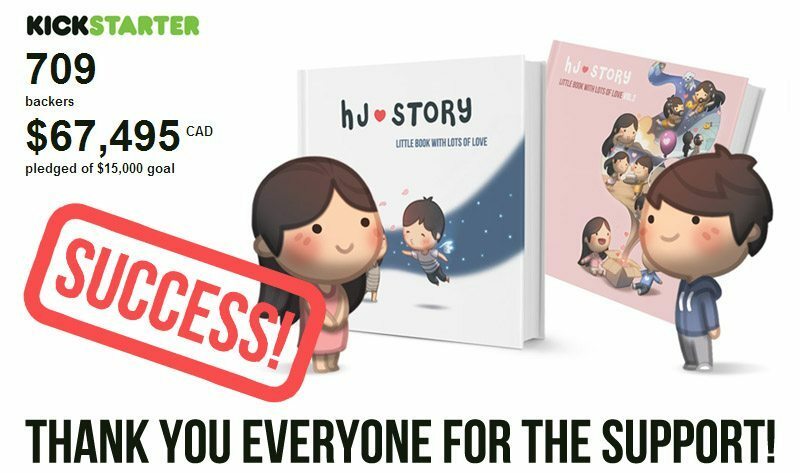 On March 12, 2014 – HJ-Story Vol.1 and 2 for Kickstarter campaign was fully funded! Exceeding initial goal by more than 400%! Couldn’t have done it without you guys! Anyone that missed out on the campaign can still pre-order the book in the next week or 2 over at the HJ-Store! 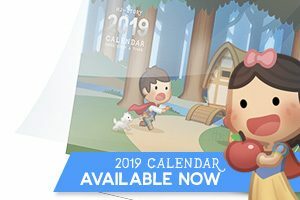 HJ-Story Vol.1 and 2 Kickstarter fundraising LIVE! 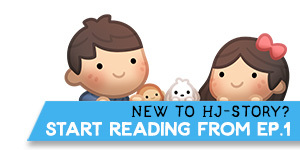 New HJ-Store – Grand opening! by the way, where can i get this hj-story vo1. & 2 ?